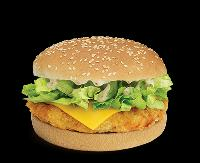 Chicken burger type of storage: frozen (-18* c) best before: 9 months pack sizes: 150g., 500g. & 1kg. 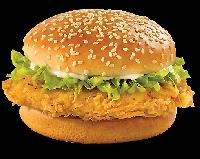 Breaded & fried chicken burger patty with international taste. Can be deep fried and consumed. 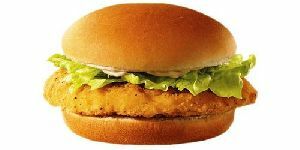 We are offering shrimp burger is a reformed, coated, flash fried and frozen product. Consists of whole shrimps, starch, isp, and spices. We are also make Fast food.In different variety. 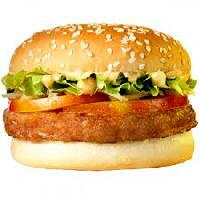 In burger variety are Aloo tikki burger, Veg Burger , Milky way burger and SS Special burger are also available.. It is a European Snack. 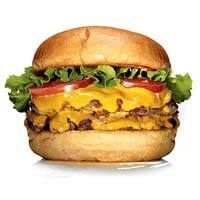 It Has a Burger Bun Sliced from the Center Laterally. 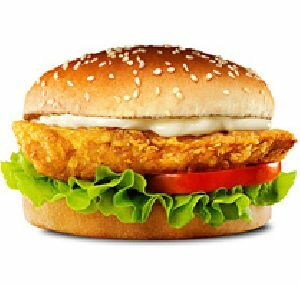 Filled with Cutlet and Garnished in Different Manner for Variety of Servings Our Burger Serve as the Most Scrumptious Snack. 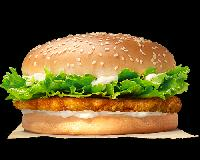 The Chicken Burger from Taaz Group is made with the premium agro ingredients as well as healthy chicken meat. As a reliable name, we ensure that payment procedures remain secured with us. For this, we issue invoice to the customers stating the products, quantities and agreed prices. Reckoned for the offering outstanding array of products, we are headquartered in Kochi(India). 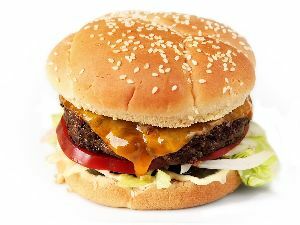 We are engaged in offering a fine quality Burger to our reliable customers. 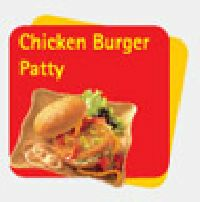 We provide these Burger in hygienic and customer friendly packing that helps to retain their freshness and taste for a long time. 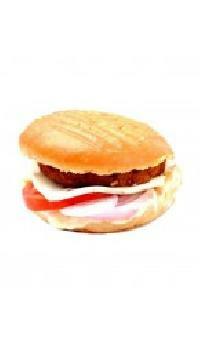 We are leading supplier of huge range of Veg Burger. 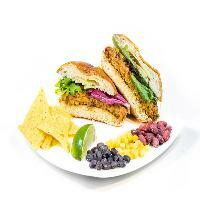 We are offering mexican bean burger. Visit bueno kitchen and order whole-wheat bun, red kidney beans, mayo, onion & tomato relish, cheese slice and exotic vegetables flavoured with mexican spices. Served with home-made. Tender and juicy chicken coated in a crispy batter and special spices to give you a spicy kick. 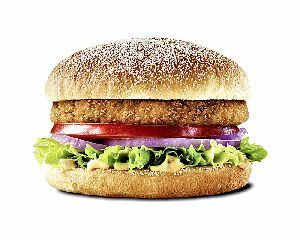 JerHigh Mini Burger is made from real chicken meat. It is suitable for dogs of all breeds 2 months onwards. This product is carefully prepared to provide a pure, tasty, and highly digestible snack. 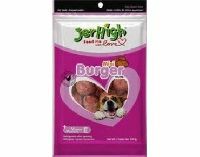 Buy JerHigh pet products online from the best pet product supplier. Order your dog’s food and snacks now from your favourite online pet products store in Mumbai. 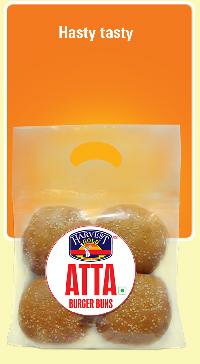 Our company is one of the most sought after names offering high quality products from Udaipur(India). We are supported by a reliable team of packaging experts who have immense experience in this domain and capable of catering to the standards and customized packaging requirements. 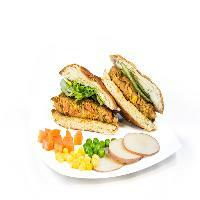 Made with the fresh vegetables and delicious cheese layering our Aloo Tikki Burger is the craving of all food zealots. 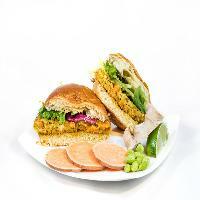 DESCRIPTION : Veg Burgers are tasty modern snack made with fresh Indian vegetables and traditional spices. Healthy stuffing with crispy and fresh bread coating makes a filling food. Quite possibly the best Burger Buns ever. 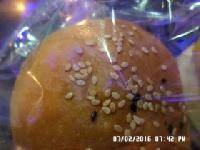 Harvest Gold Burger Buns are made with wheat flour and high amount of sesame seeds. 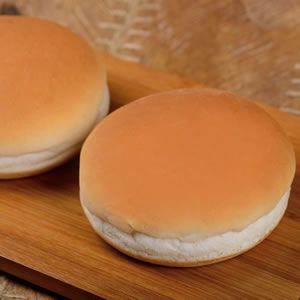 The speciality of this bun lies in the subtle flavours that don't overpower the essence of the Harvest Gold Burger Bun. 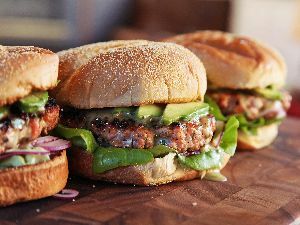 We are making fresh and yummy veg and non veg burger good quality we are taking catering orders and.